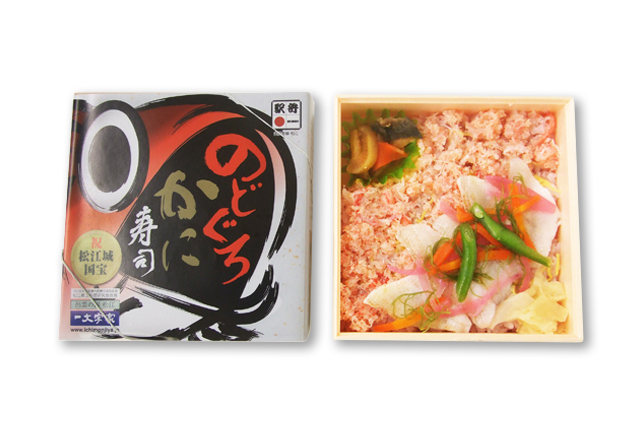 HOME > Feature Library > Make the most of your rail trip in Tottori & Shimane with a gourmet BENTO! 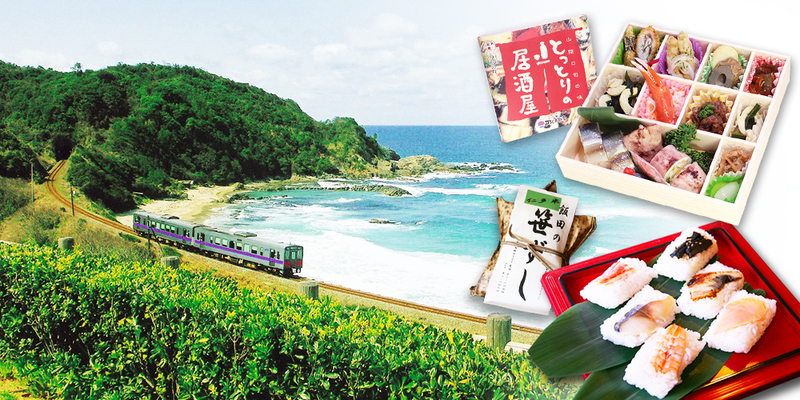 Make the most of your rail trip in Tottori & Shimane with a gourmet BENTO! Discover the joys of train travel by savoring the flavors of San'in with a popular local ekiben. Without a doubt, delicious food makes traveling more enjoyable. And with all the tasty flavors of a full-course meal packed in one box, a bento is a very convenient way of relishing local specialties. 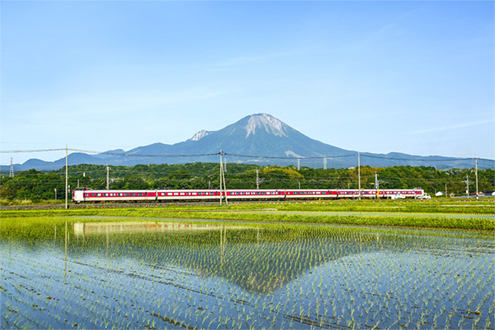 So sit back, relax and enjoy a scenic train ride while relishing a deluxe bento! Japan has long had the culture of bento and it is now attracting world-wide attention not only for its beauty but also for its nutritional, compact and health features. The bento boom began in France where people had already a lot of interest in Japanese culture. This popularity spread to England, Germany, the U.S, and Asia. Now, the word “bento” is well known around the world. Ekibens are purchased at stations and eaten on trains. This is a very convenient way of enjoying the best flavors of the region. 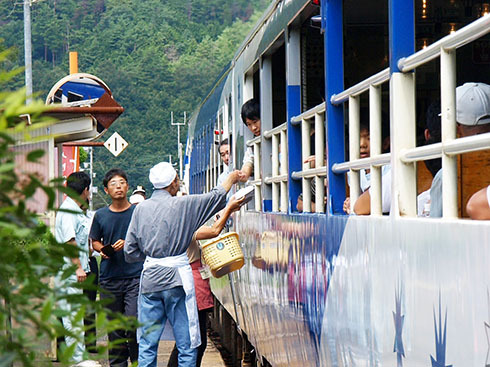 This custom of traveling and eating bentos on trains has long been loved by Japanese people. 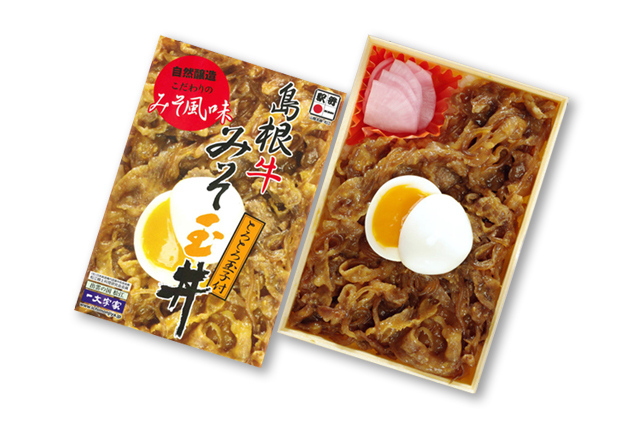 Enjoy your San’in train trip with an Ekiben ! 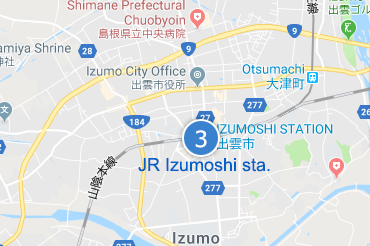 See some of the unique and characteristic trains that run on San’in’s JR Sanin Honsen line, Sakai line, Kisuki line, Wakasa line, and Ichibata railway. 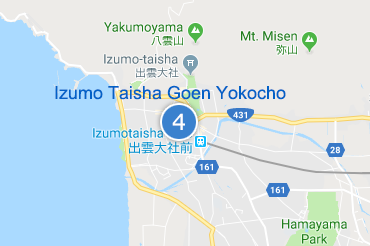 For an unforgettable experience, relish the flavors of San’in as you enjoy a train ride and feast your eyes on the beautiful changing views of the Sea of Japan, Lake Shinji, Nakaumi Lagoon, and Mt. 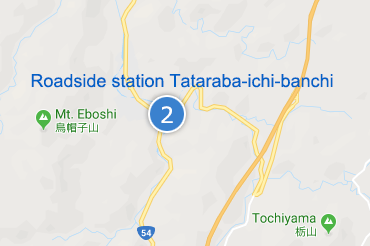 Daisen. Local rice topped with quality Shimane beef simmered in Okuizumo’s naturally brewed Miso and Sake. Enjoy the aroma of Miso and deep- flavored beef. 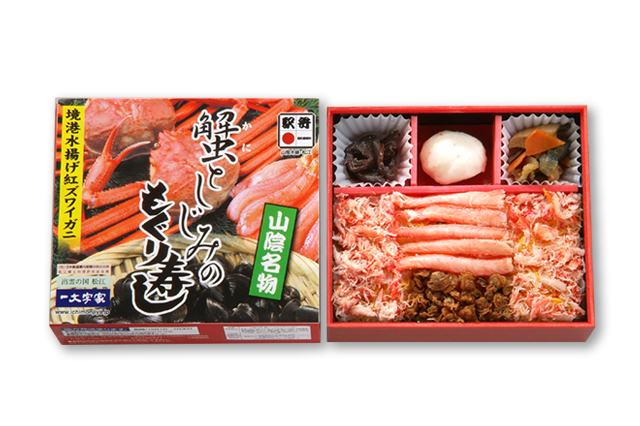 Enjoy fresh red snow crab landed in Sakaiminato and Shijimi clams. Clams are also included in Sushi rice. Shimane’s specialties are served as side dishes. This bento commemorates Izumo Taisha Grand Shrine’s major renovation and 1300th anniversary of the ancient writings of Kojiki. 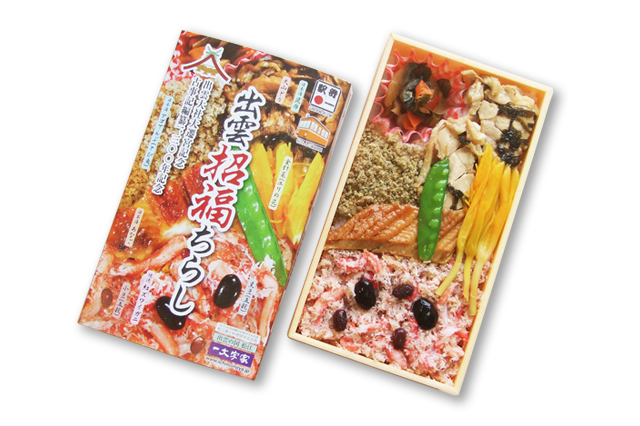 Ingredients are related to Izumo Taisha and local seasoning is used. 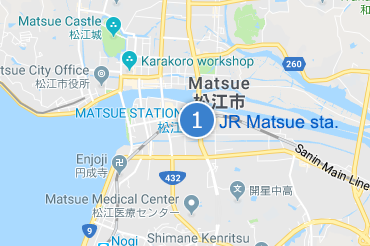 You can enjoy red snow crab landed in Sakaiminato and San’in’s famous juicy nodoguro (blackthroat seaperch). This Shimane beef is cooked in a Sukiyaki pot till the soup is boiled down. 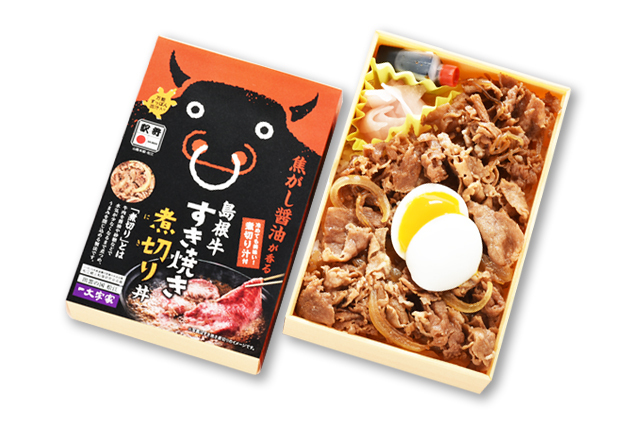 Pour Ichimanjiya’s secret “Nikiri Jiru (boiled down sauce)” on the bento before you eat so that you can enjoy the irresistible flavor of the dish. Iidaya Ryokan provides pressed sushi of local Nita-mai rice topped with fresh shrimp, salmon, Unagi eel, crab and Kotake mushrooms wrapped with bamboo leaves. It is beautiful and the fresh bamboo aroma slightly added to the rice makes the bento even more delicious. 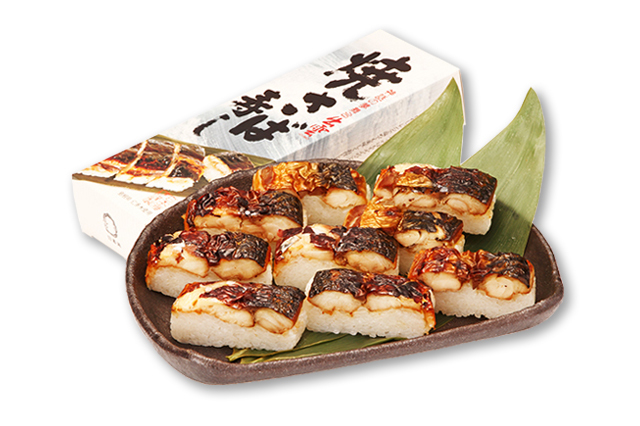 This is a delicious pressed sushi made of juicy grilled mackerel dipped in a secret sauce and Nita-mai Koshihikari rice seasoned with special vinegar. 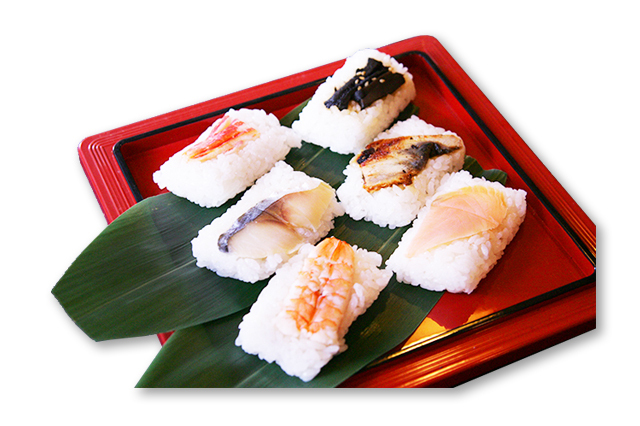 Sea of Japan’s high grade “Nodoguro” (blackthroat seaperch) and Shimane’s Nita-mai Koshihikari rice are used to make this deluxe pressed sushi. 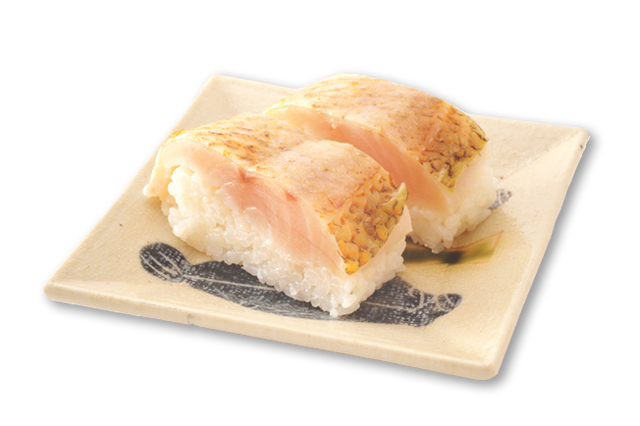 The mouthwatering texture of nodoguro is incomparable! 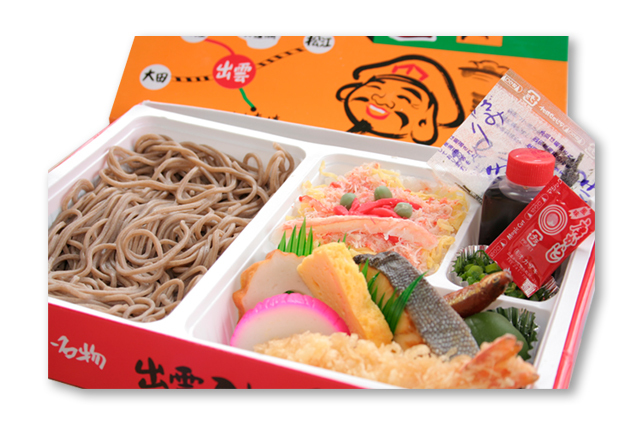 A variety of dishes including Izumo Soba (one of the top 3 Sobas in Japan), crab sushi, shrimp tempura, and grilled fish are all in the box. This page was created in February 04, 2018.